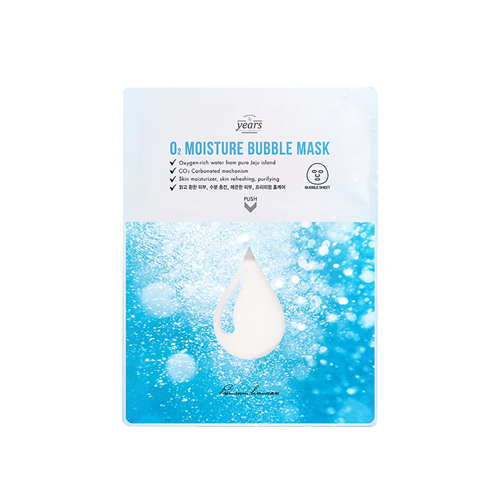 just formed before use, combined with oxygen-rich essence and vitamin sheet. It brightens complexion and turns skin texture smooth without low stimuli. Fold the top of the pouch three times along the dotted line, and tear it firmly using your thumb. Squeeze the essence thoroughly on the vitamin sheet, then apply the mask evenly over the entire face and rest for 10 to 15 minutes. Only lightly wash with water without using a cleanser.